Physicochemical Properties: Melting being that salt melts formation experiences and observes fused salt, it's the body melt from the ion that the positive ion and the negative ion are composed of. 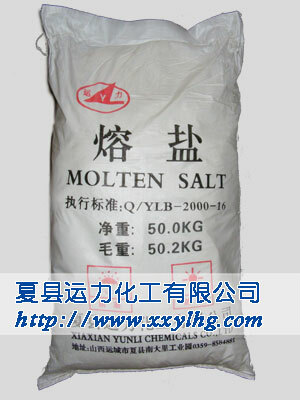 Fused salt is a compound from potassium nitrate, nitrous acid sodium nitrate composition. 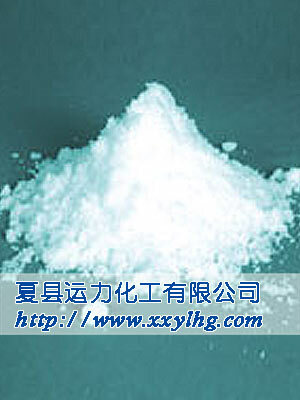 Applications and Usages: Good heat passage medium, applies to petrochemical industry, and heat treatment industry broadly. As having melting point with heat carrier, conducting heat low, is efficient, heat passage is stable, safety is innocuous, temperature can be controlled accurately be accuracy control, be suitable to large-scalethermal conversion and thermal transmission, but replace steam and heat conduction oil specially.